The bank identified the benefiting sectors of its to include financial institutions, transport, hospitality, manufacturing, agro-allied, oil and gas, power, and telecommunications.But addressing the business community, media and stakeholders from the public and private sectors, the President of Afreximbank, Dr. Benedict Oramah, said that the joint initiative would support businesses through capacity building and market information initiatives and would help small and medium-sized entrepreneurs to join regional supply chains. It would also provide advisory services and guarantees to South African investors seeking trade and investment opportunities in Afreximbank’s regional member countries.According to him, the initiative provides a platform for the realisation of Afreximbank’s strategic objectives in line with its strategy- Impact 2021: Africa Transformed, which prioritises intra-African trade, industrialisation and export manufacturing. 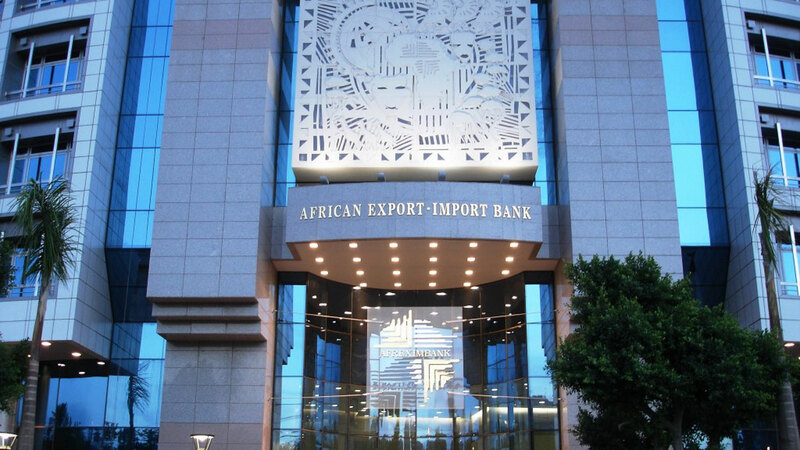 The Chief Executive Officer of ECIC, Kutoane Kutoane, said: “We realise that one of the best ways to enhance our exporting capabilities as a country is by intensifying mutually beneficial trade with the rest of the continent.”	Today, Afreximbank commenced its yearly general meetings in Abuja, slated for July 11 to 14, while it also has the Intra-African Trade Fair in Cairo slated for December 11 to 17, in efforts to promote trade among African countries. Oramah said the trade fair, being promoted in collaboration with the African Union and the Egyptian government, would be the continent’s single largest trade fair and the first of its kind.It will feature a seven-day trade show where Nigerian businesses could join others to showcase their capital goods and service offerings to a large market, including private sector corporates and government institutions from up to 55 African countries.